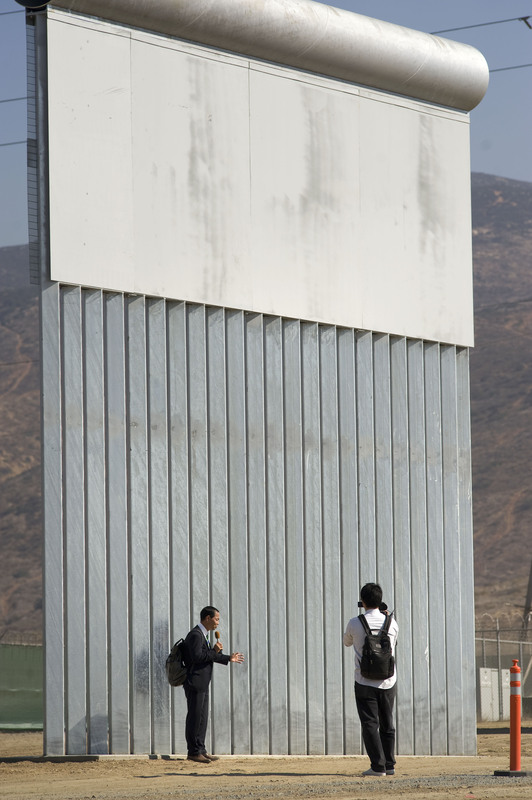 The infamous wall that President Trump promised to build on the Mexican border has already several prototypes, and the White House is cheering for it. 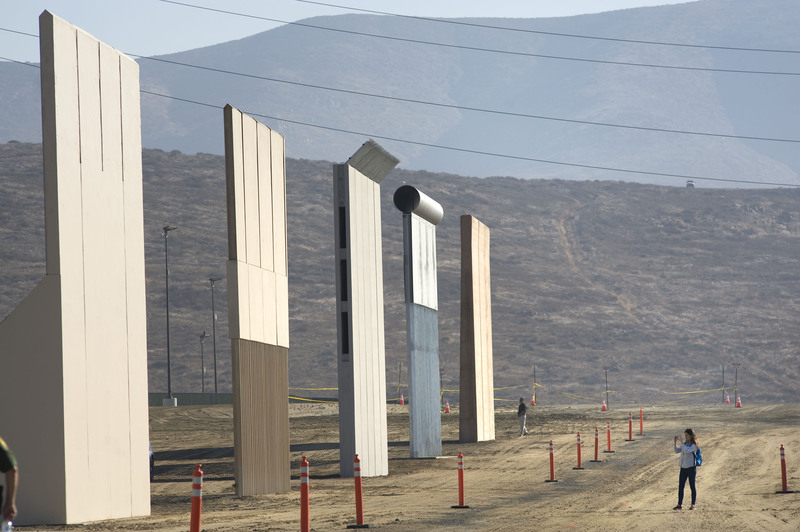 The six companies that little over a month ago won the bid to build eight models of what the wall could be along the 3,000 km border, presented on Thursday the eight prototypes finished in San Diego, California. 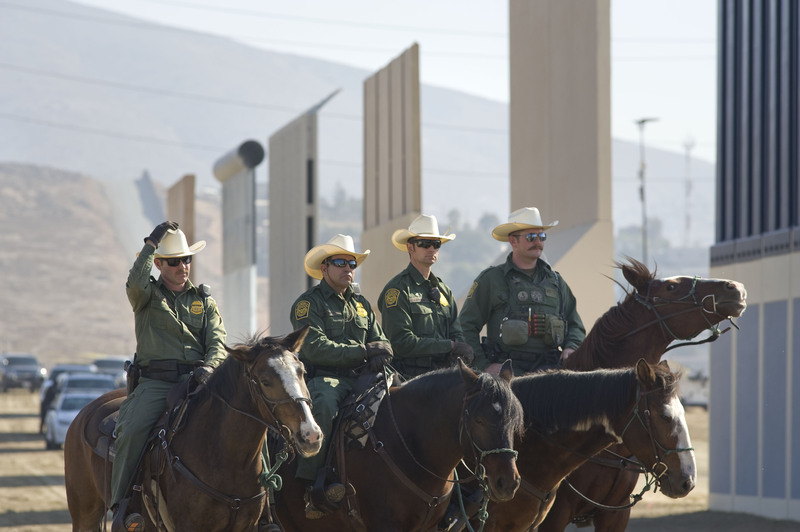 According to press reports, US Customs and Border Protection's deputy commissioner, Ron Vitiello, conducted the first review of constructed models that would meet several of the technical conditions posed by the Trump administration. 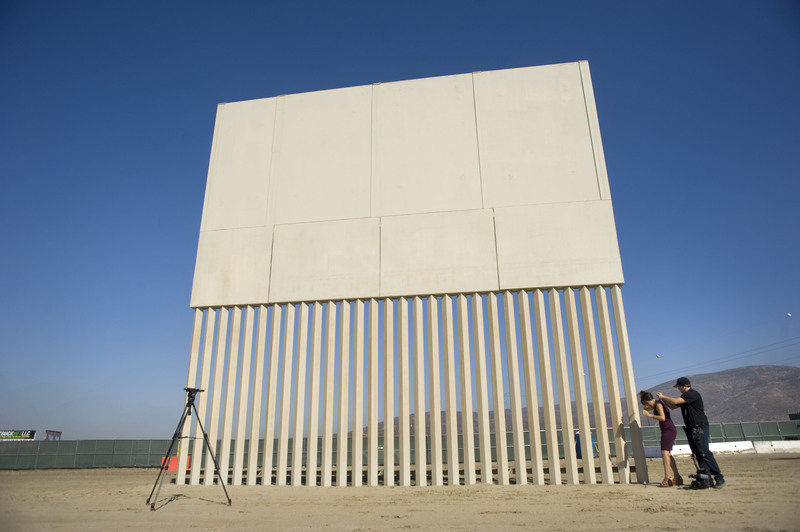 Among those conditions, the walls needed to be 30 feet height and length; they had to combine materials such as concrete and steel; they had to be impenetrable, difficult to climb or excavate and that their design allowed to observe the other side of the border in some sections. 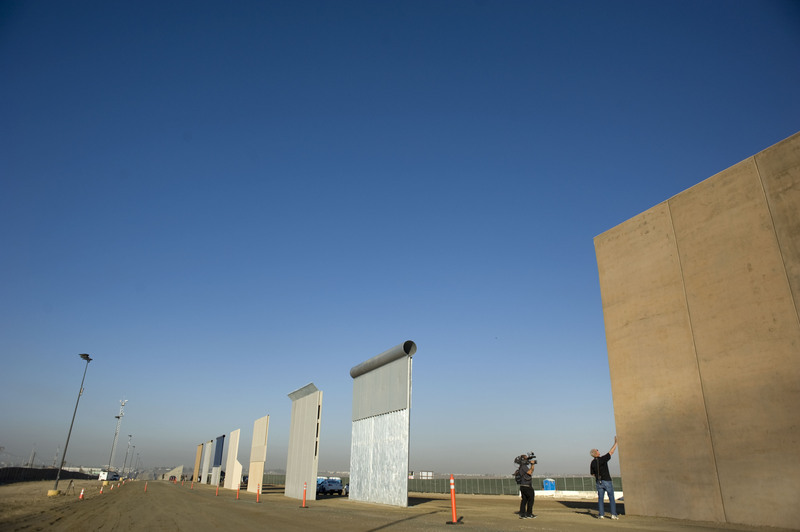 Now that the samples are ready, the next step is to submit them to a series of tests over the next 60 days, during which time President Trump is expected to give his final verdict on which of the six companies that won the current contract, will get the jackpot. In statements made to the press in early September - when the companies in charge of constructing the models were announced - Vitiello said that each contract ranged from 400,000 to half a million dollars. 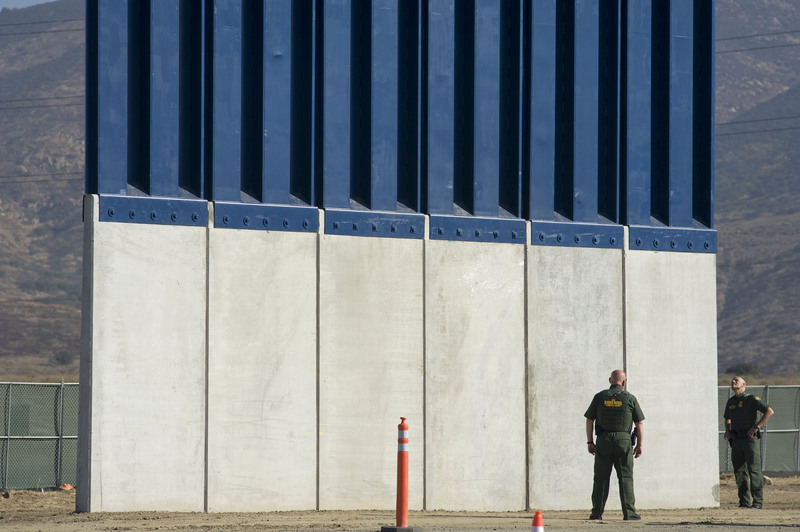 The White House plans to spend $ 1.6 billion on the construction of the wall, a money that, although not yet approved by Congress, will come out of the pocket of US taxpayers despite the president's promises to force Mexicans to pay for it. 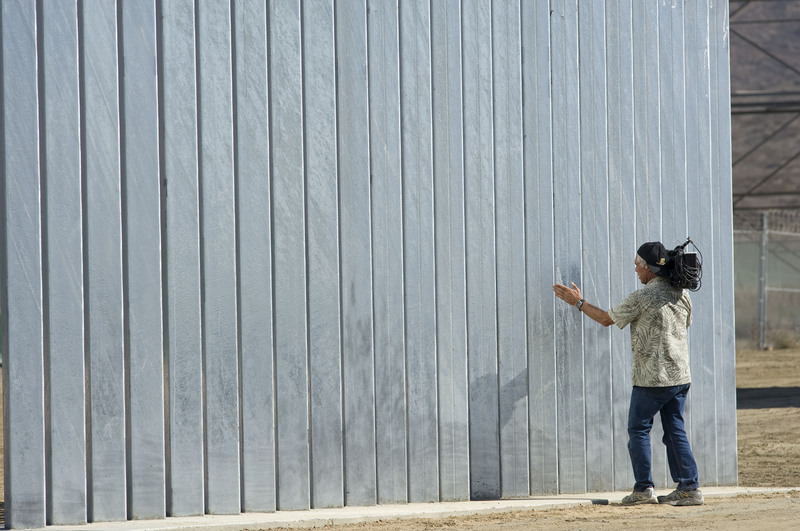 Last March, the administration asked construction companies interested in participating in the bidding process to submit designs for two types of walls: concrete and other made from alternative materials that would allow them to see the other side of the wall. About 200 companies submitted proposals. Fisher Sand & Gravel / DBA Fisher Industries - Tempe, Arizona.